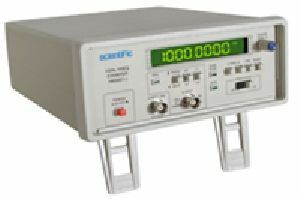 Output Current : 0 to 100 amp. 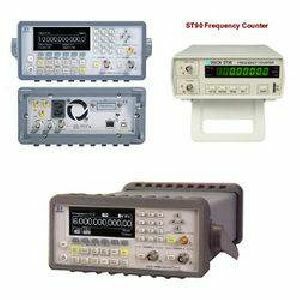 3 ranges, 2500 MHz, 100 MHz, 10 MHz. 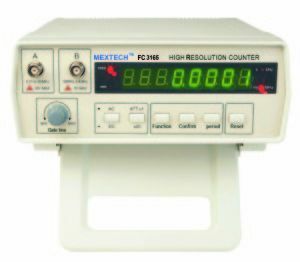 Frequency, Period, Hold, Relative, Max., Min., Average, 8 digits LCD. High sensitivity for VHF & UHF frequency. 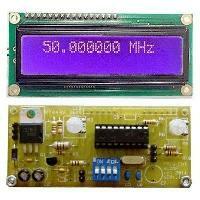 Size : 173 x 80 x 35 mm, Portable type. 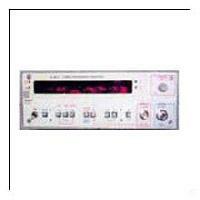 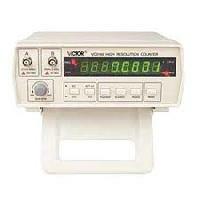 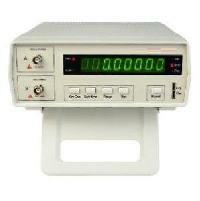 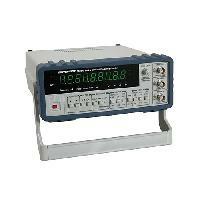 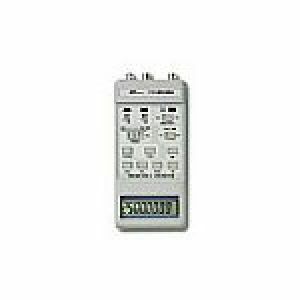 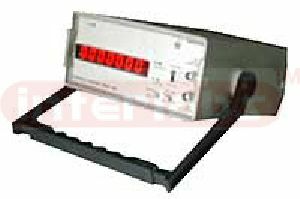 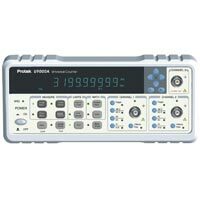 Our company is counted as one amongst the forefront Digital Frequency Counter Suppliers in India. 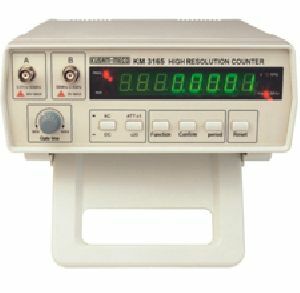 Catering the requirements of the national as well as international clients, the company has acquired noteworthy position amidst the reliable Portable Frequency Counter Exporters. 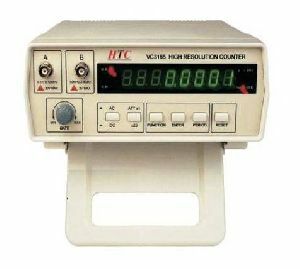 Additionally, we offer Frequency Counters that comply with the international standards in terms of quality, performance and output. 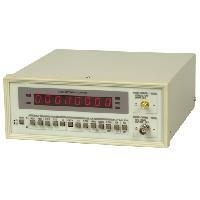 We offer Scientific HM5021-3 1.6GHz Frequency Counter. 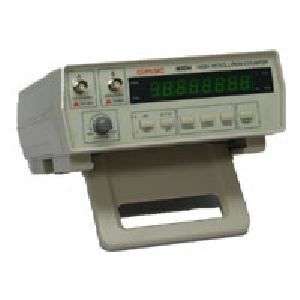 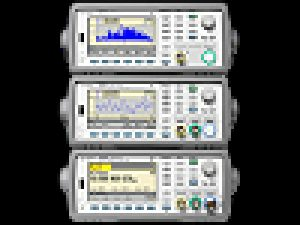 Mars Edpal Instruments (p) Ltd.
Ajantha Electronics Components Shop In..